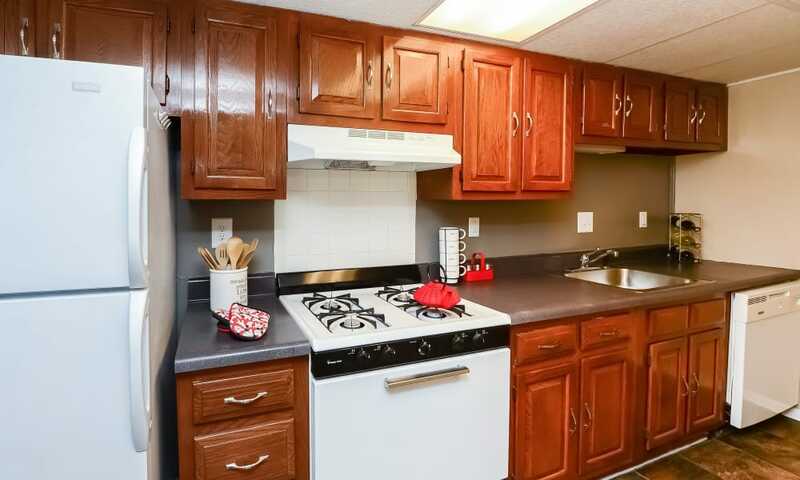 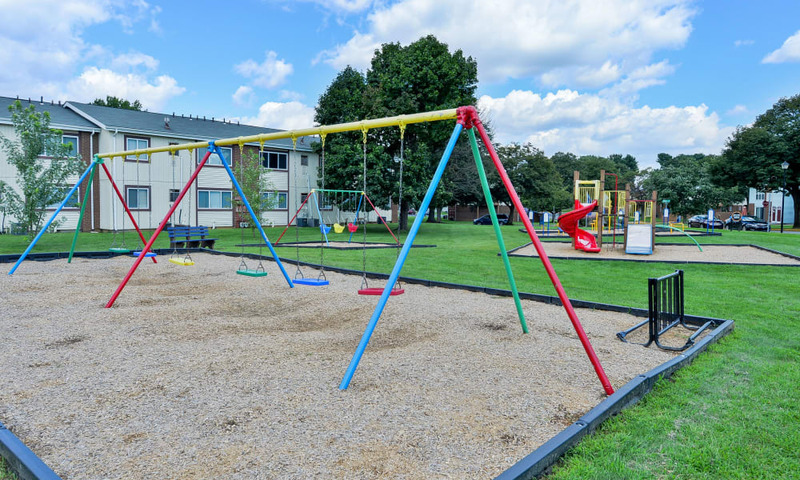 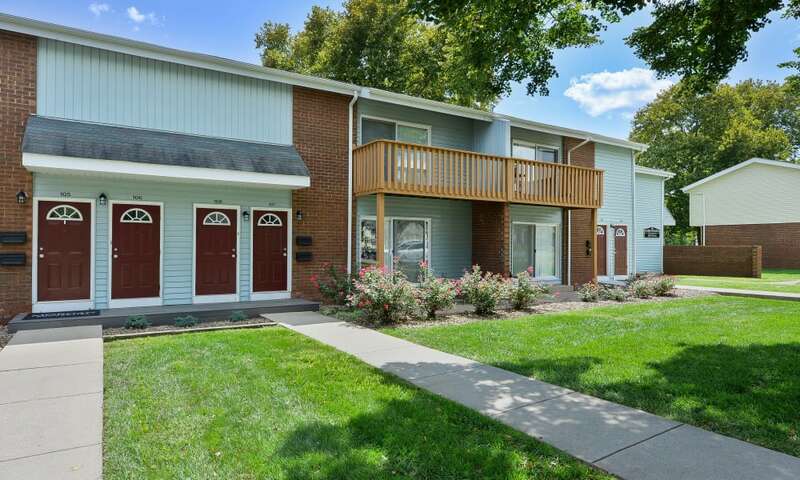 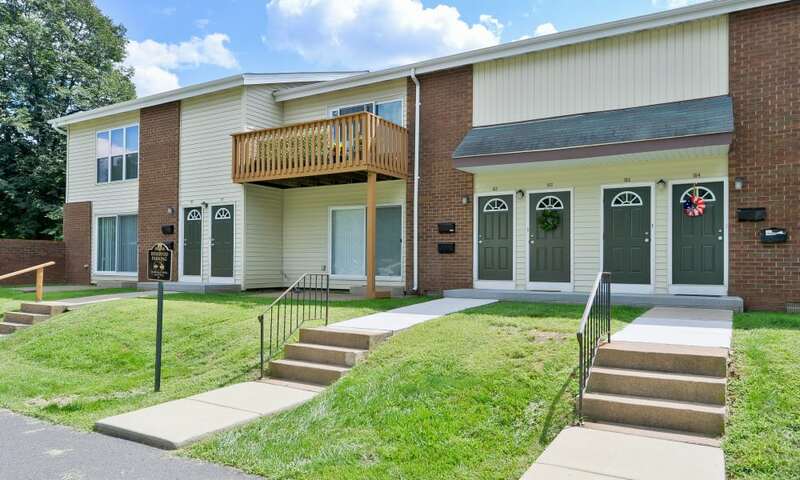 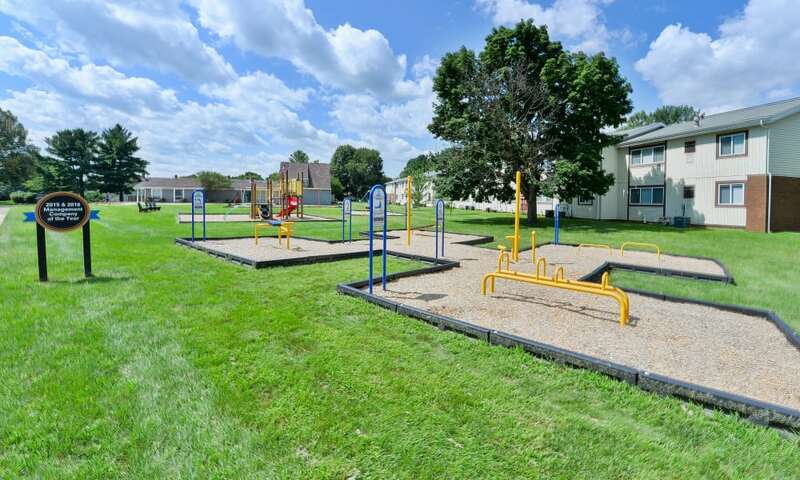 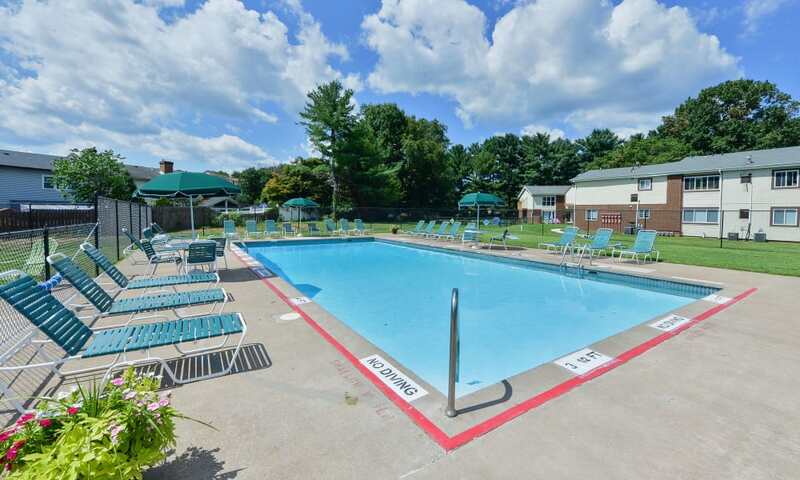 Oxford Manor Apartments & Townhomes is a charming residential community offering one, two, and three bedroom apartments and townhomes for rent in Mechanicsburg, Pennsylvania, only 15 minutes from Harrisburg. 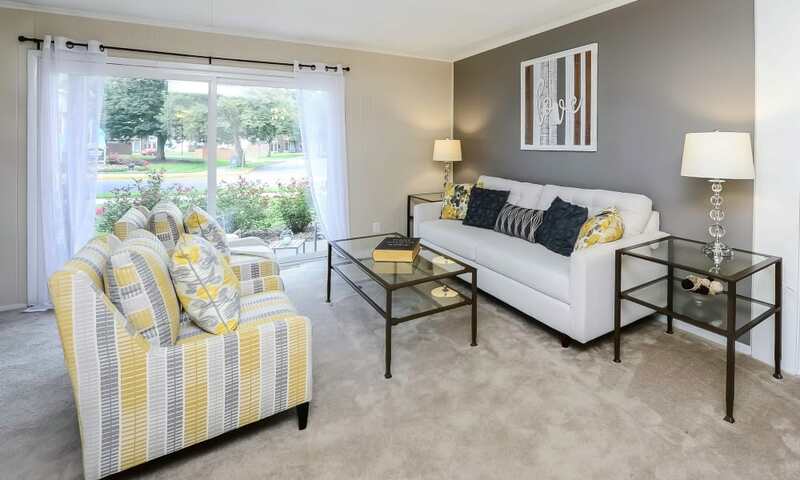 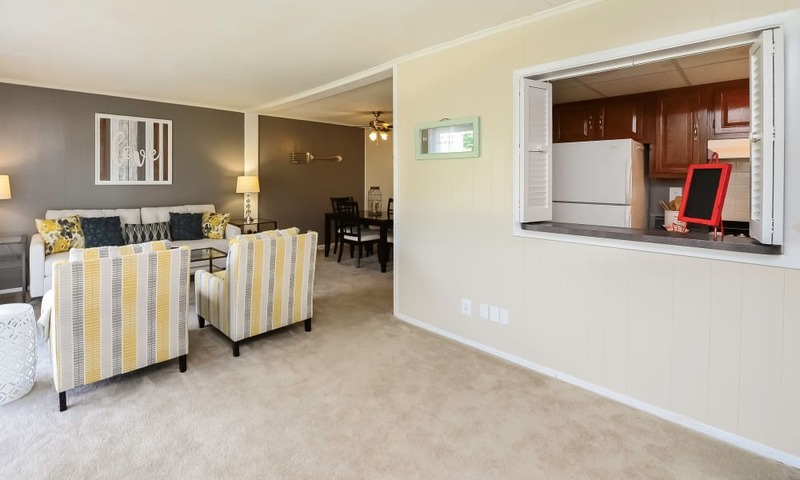 Each of our floor plans features a private entrance opening into a bright and spacious living room, perfect for entertaining or enjoying a quiet night in. 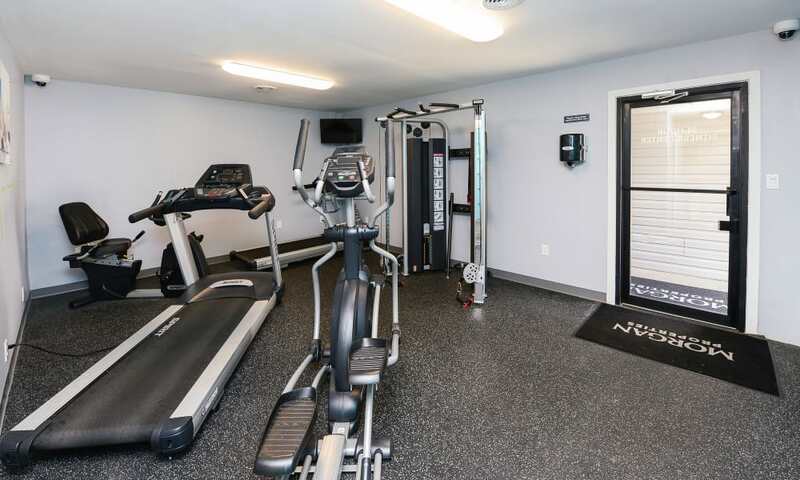 When you want to get out and be active, we have amenities for that, too. 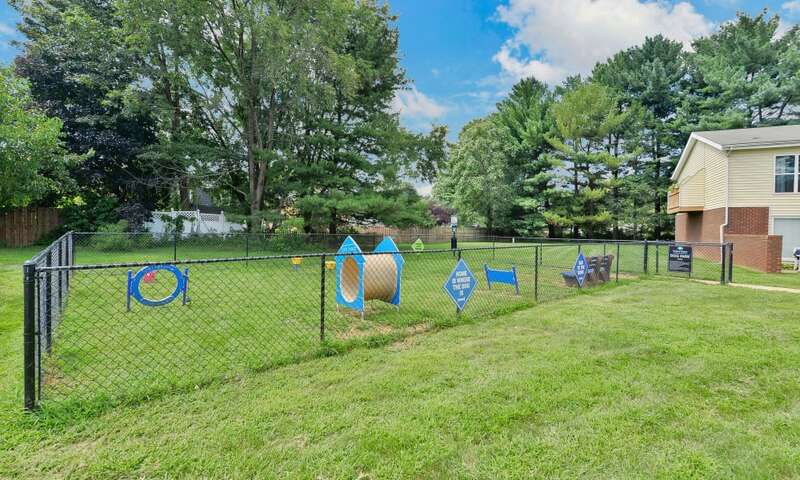 Stop in at the fitness center for a challenging workout, or walk down to the dog park and teach your dog how to use the agility equipment – they’ll be a pro in no time! 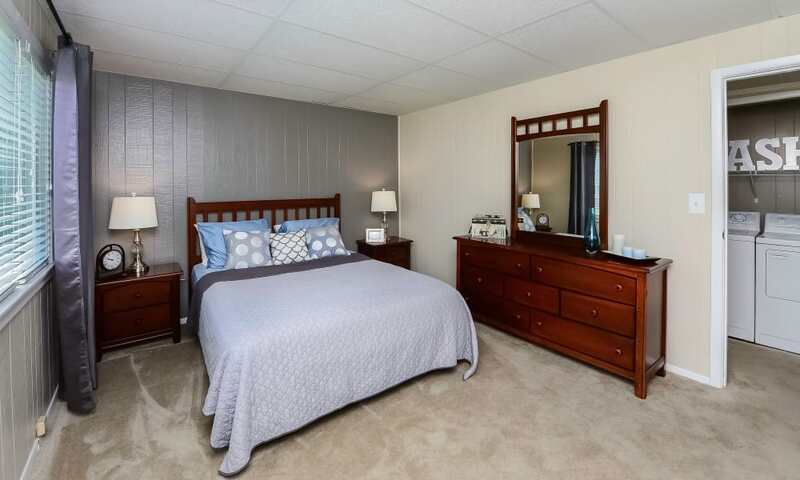 True comfort abounds when you come home to a Morgan Properties community. 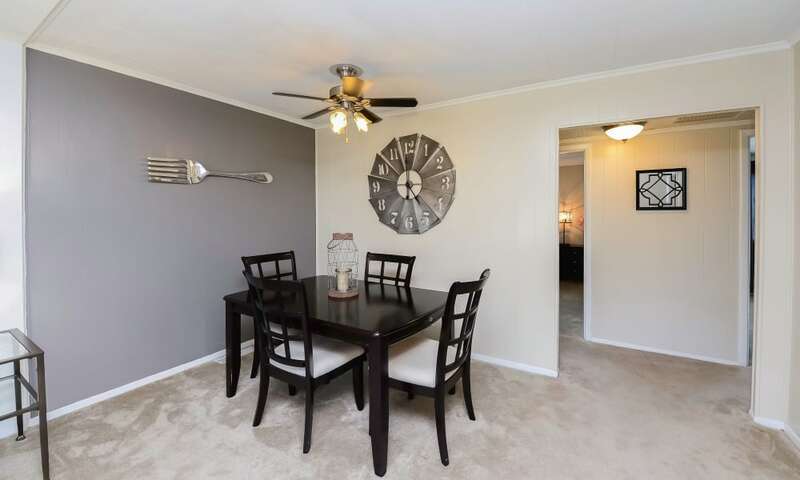 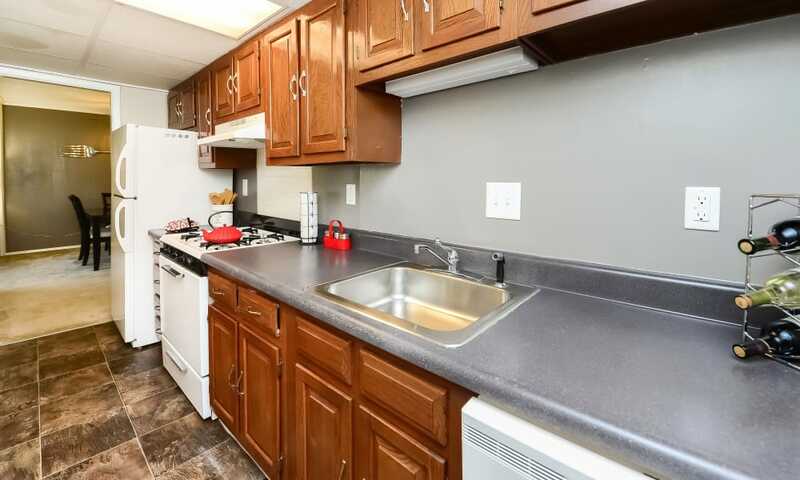 We take the time to create an apartment experience that is nothing less than extraordinary. 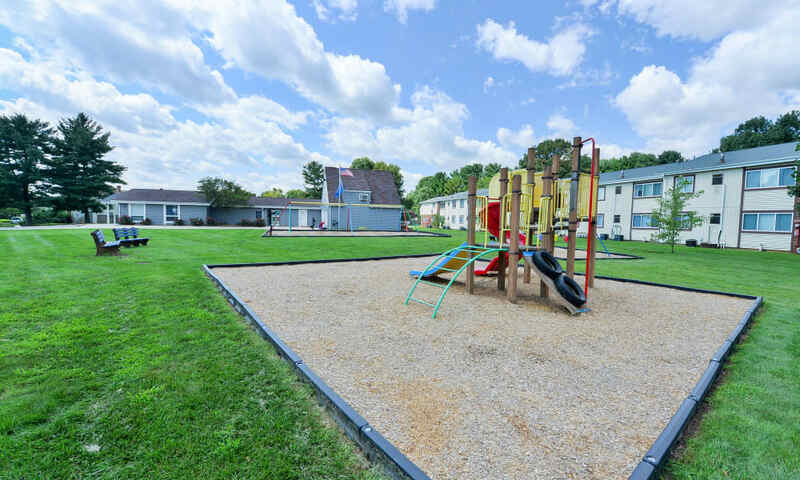 From the 101-point move-in inspection to our Maintenance Excellence Awards, we work to ensure your new home is always in top shape. 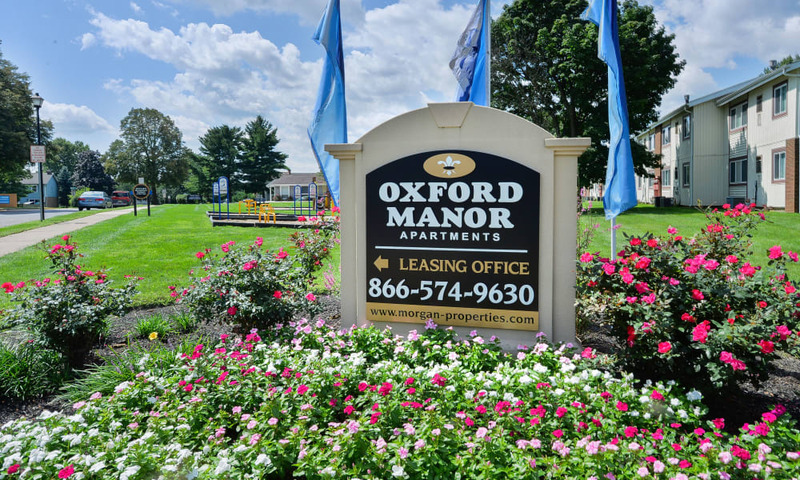 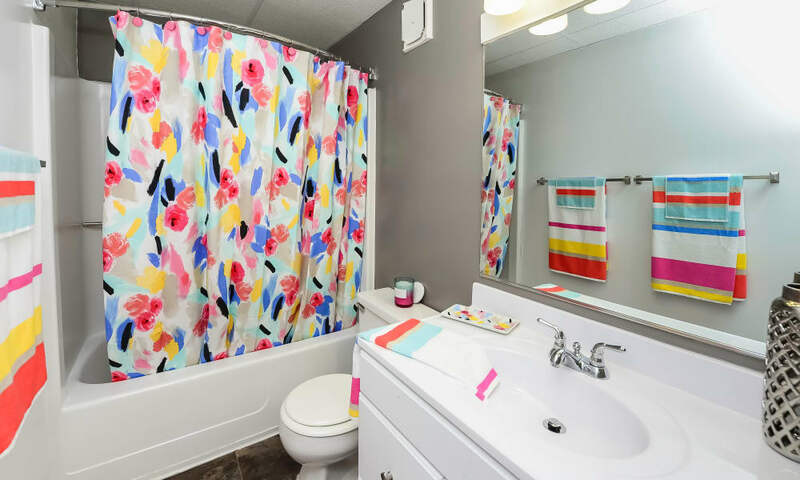 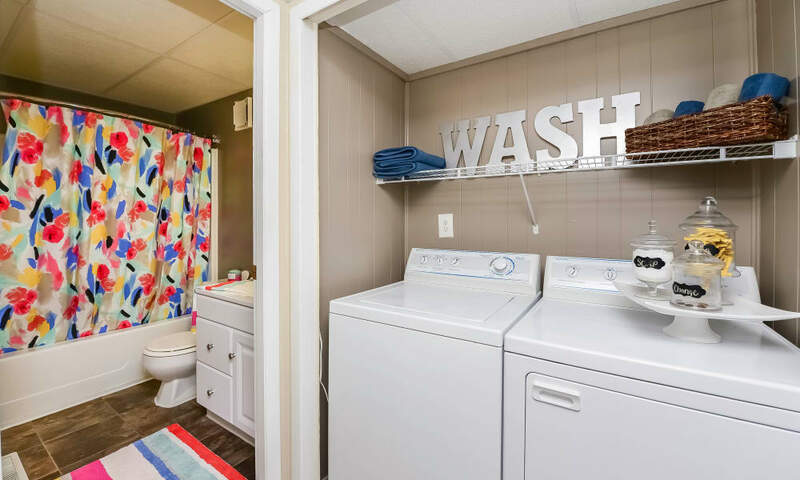 For more information on Oxford Manor Apartments & Townhomes, or to view this property in person, contact our friendly leasing office. 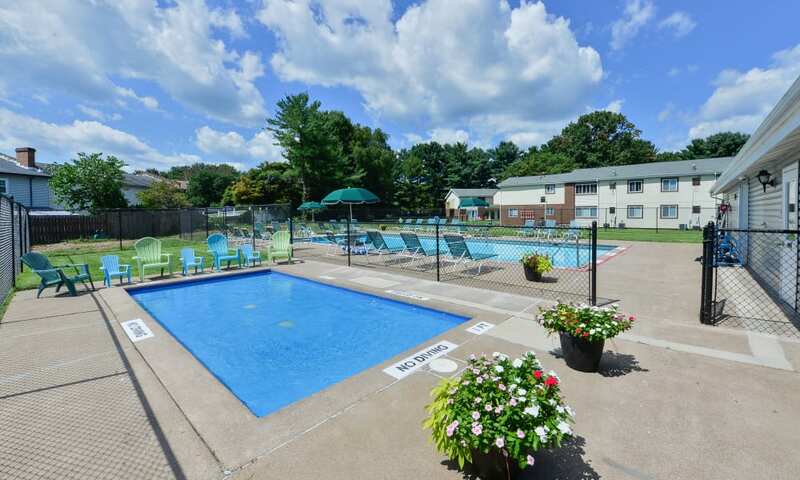 Residents come first at Morgan Properties.